Throw out the razors. Drop the hot wax. Say goodbye to body hair. Laser technology has revolutionised the world. In hair removal, it has become the diamond standard. 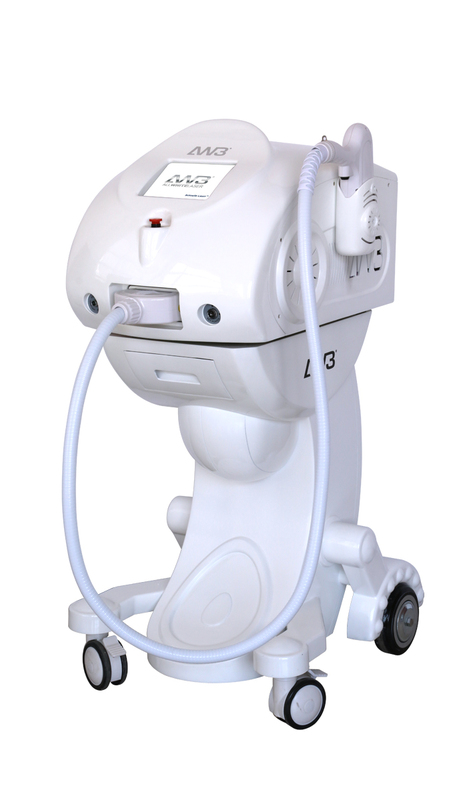 Allwhite3000 laser machines are clinically proven to produce superior results. They zap hair right at the follicle, minimising regrowth, leaving your client’s skin looking silky smooth and brilliantly beautiful. 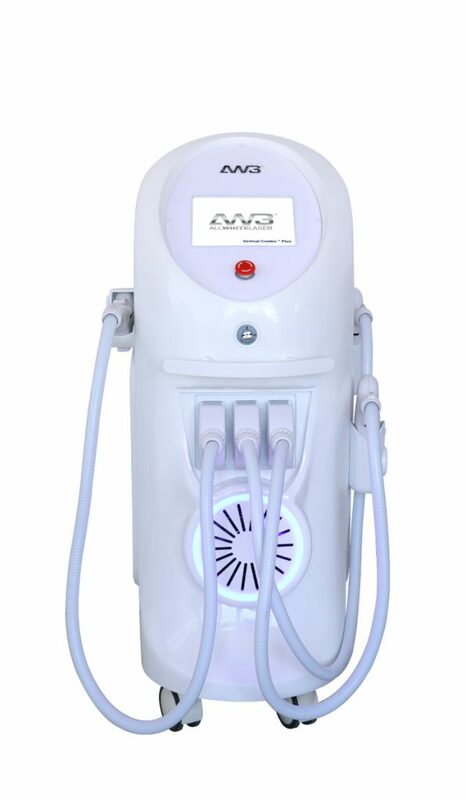 A treasure trove of hair removal technologies, the Allwhite3000 laser machines utilises 10HZ of super flashing speed to complete a full legs treatment in a matter of minutes. It is arguably the fastest laser machine in the world! 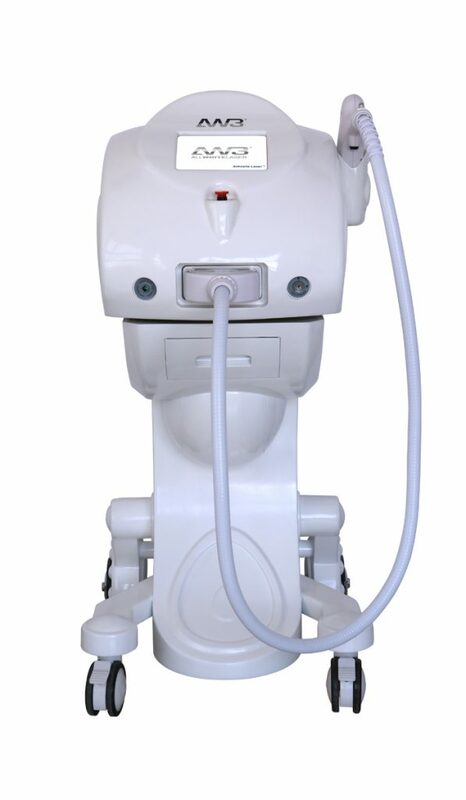 On top of that, these machines include the bonus of offering the most advanced Crystal Freeze innovation, numbing the treatment area to give your client a comfortable, safe, and relaxing hair removal experience. Taking advantage of the latest technology, the AW3 gliding system heats all hair follicles evenly, ensuring that no spots are missed. Superior Quality – From durable Raiku hoses and Dilas laser modules made in Germany to our NKK forever pressing buttons made in Japan. Not to mention the sapphire crystal precision and superior laser lights made in the USA and UK, you know you’re getting a quality machine that’s built to last. Outstanding Results – Conventional systems just don’t compare. The hardware and software in Allwhite3000’s laser systems work harmoniously together offer superior results. Boost confidence for the technician by completing an in depth training course with an accredited trainer. Our professionally trained laser specialists call on expert knowledge and years of experience to wield the best educational tools out there and help you achieve success. Once trained you will be able to provide expert advice and an outstanding treatment procedure by the time your training is over. 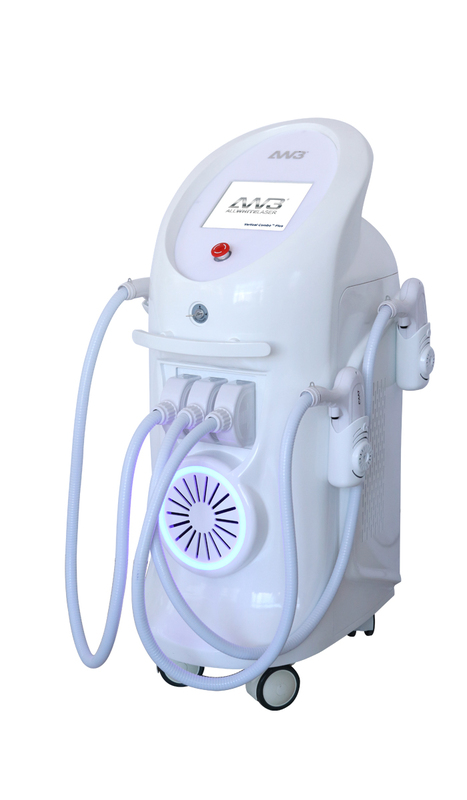 Take a page out of the books of the best in the industry to give yourself a leg up in the laser hair removal business. Your clinic, and your clients, will be thanking you for years to come. Call us now to get started offering the best and brightest laser service out there.